AirVac Is No Longer In Business. See Other Central Vacuum Brands. 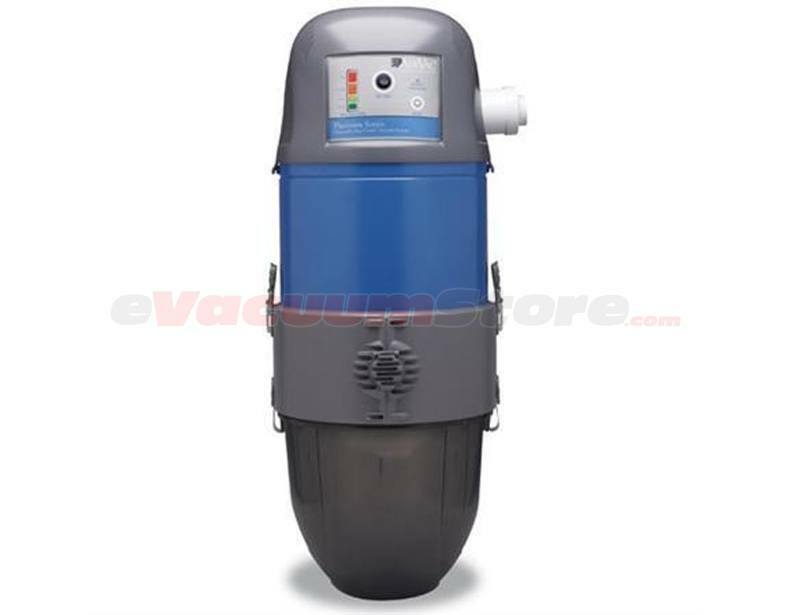 At eVacuumStore we offer a wide AirVac central vacuum selection to help customers find the right machine for their home. 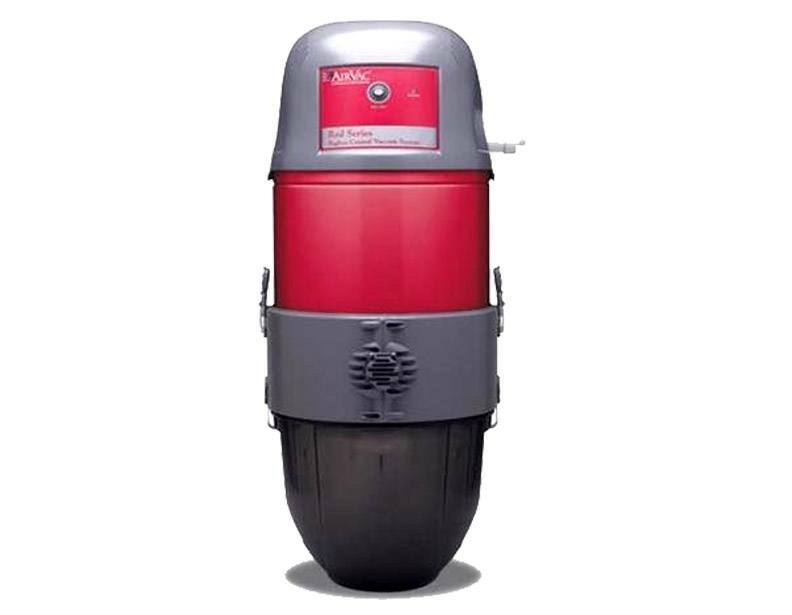 On our site you will find various models of both the Red Series, which are bagless vacuum models, and the Platinum Series of AirVac brand central systems. These power units allow for quieter operation because they are installed outside of the living space which also allows for better filtration. In addition to being outside of your living area, usually located in a garage, the particles are safely vented outside of your home which helps to permanently increase the quality of the air that you breathe. 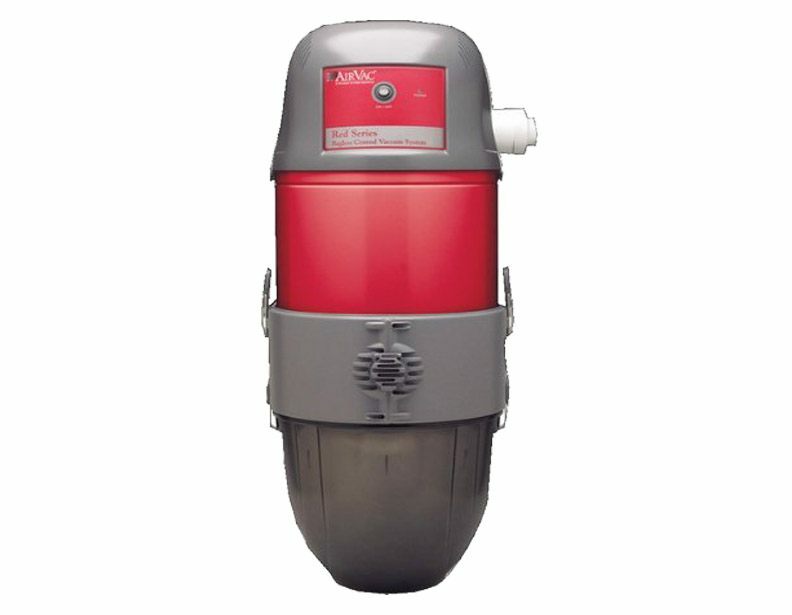 The Red Series is a bagless style of AirVac central vacuums that vary in power depending on the model. On our site we carry models of this brand of central machine that can clean from 3,000 up to 12,000 square feet of space which makes them perfect for any sized home and even some settings requiring commercial vacuum strength. 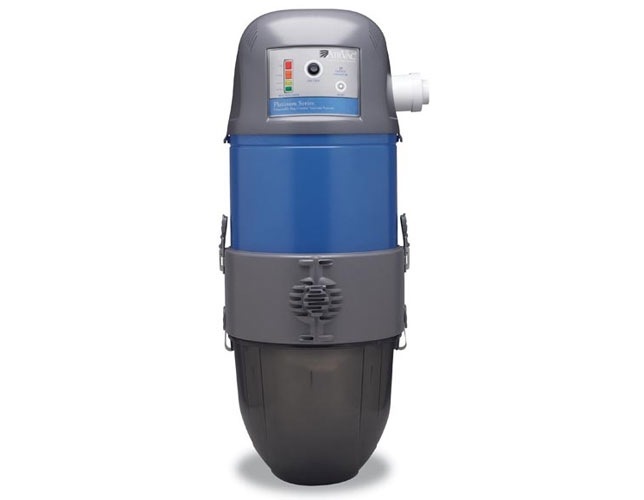 The AirVac AVR 3000 contains a 6 gallon container for holding dust and other particles and cleans up to 3.000 square feet with 537 air watts of power which makes it ideal for smaller homes. We also carry the AVR7500 and 12000 which can clean up to 7,000 and 12,000 square feet respectively. For the largest spaces both residential and commercial, the AVR24000 is ideal. Containing 627 air watts of suction power, and cleaning up to 12,000 square feet, this machine is by far the most powerful model of AirVac central vacuum. Each style of the Red Series of this brand of vacuum comes equipped with a permanent filter that filters particles as small as 0.1 microns. The Platinum Series of AirVac central vacuum utilizes disposable central vacuum bags and varies in suction power in a similar fashion to the Red Series. At eVacuumStore, we offer the option between four distinct models of the Platinum Series to best suit your specific needs for a central system. For smaller to medium sized homes we carry the AirVac AVP3000 and 7500. The AVP3000 cleans up to 3,000 square feet of space with no issue while the AVP7500 can take care of up to 7,500 square feet. In addition to the machines best used for smaller to medium sized spaces, customers will also find the AVP12000 and AVP24000 which are ideal for the largest homes and businesses. Possessing 570 air watts of suction power, the AVP12000 successfully cleans up to 12,000 square feet while the AVP24000 doubles that with the ability to get a 12,000 square foot job done effectively. Questions and assistance can be taken care of by our customer service representatives here at eVacuumStore by calling 866-972-8227.